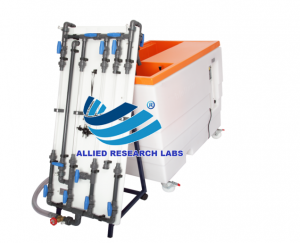 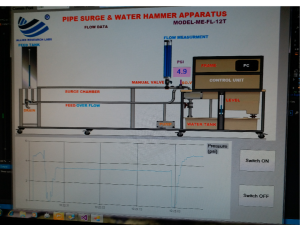 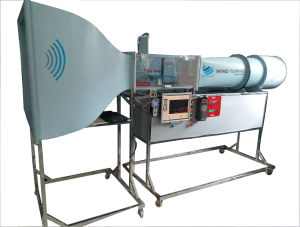 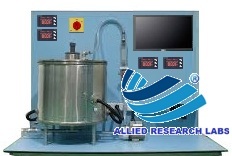 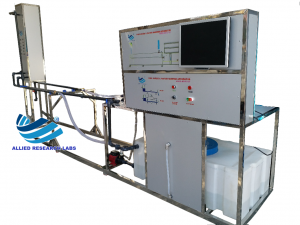 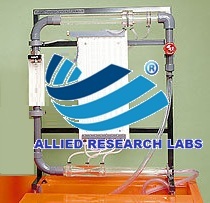 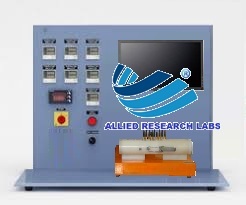 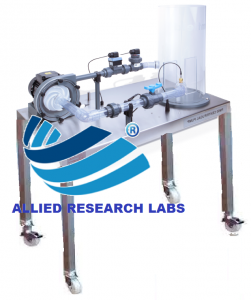 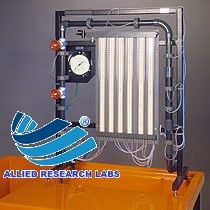 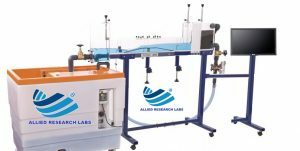 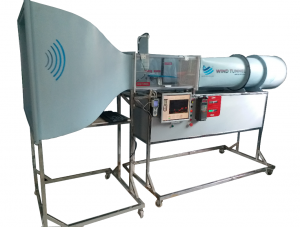 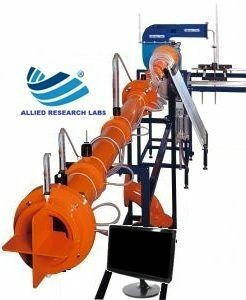 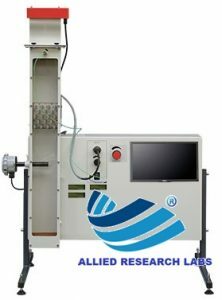 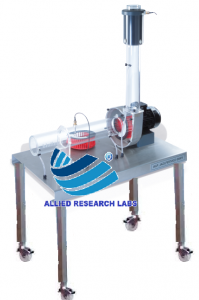 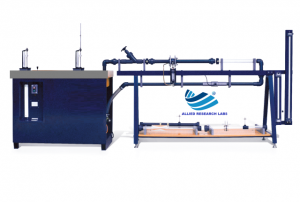 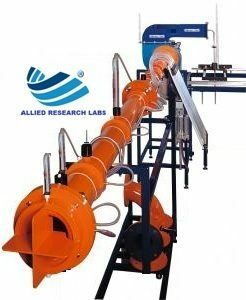 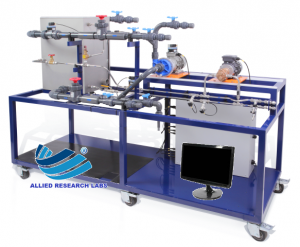 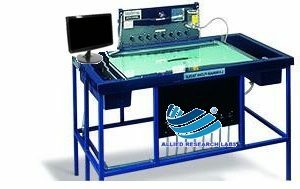 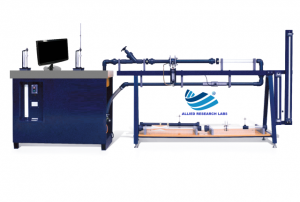 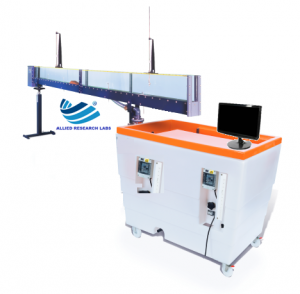 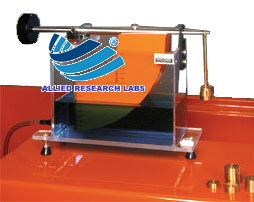 Allied Research Labs is producing state of the art High Quality durable Lab Equipment among state of the art Data Acquisition system with the equipment. 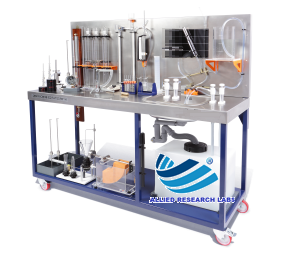 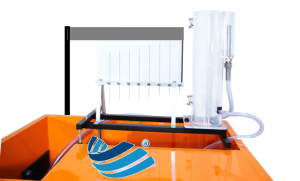 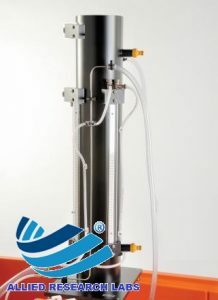 We are producing almost every kind of lab equipment in all engineering fields. 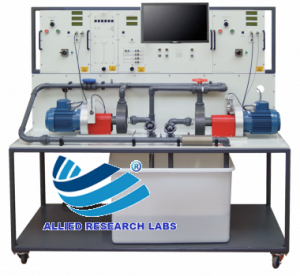 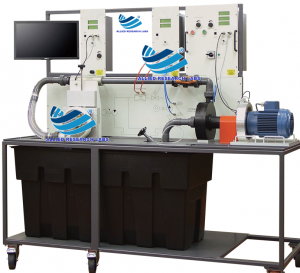 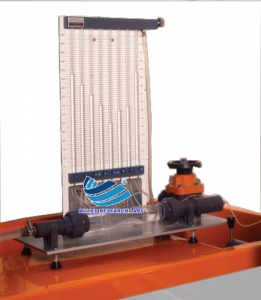 We Produce All kinds of Engineering Lab Equipment not only by our Specification but also provided by universities/Colleges and Customers.